Macedon Ranges residents ‘ride for renewables’, visit the site of what could be Victoria’s next community wind farm. It is a bit rich for the Liberal Candidate (The Sunday Age 5 October) for the state seat of Macedon to claim that it would be ‘undemocratic’ to remove the current restrictions on wind energy in the Macedon Ranges Shire. 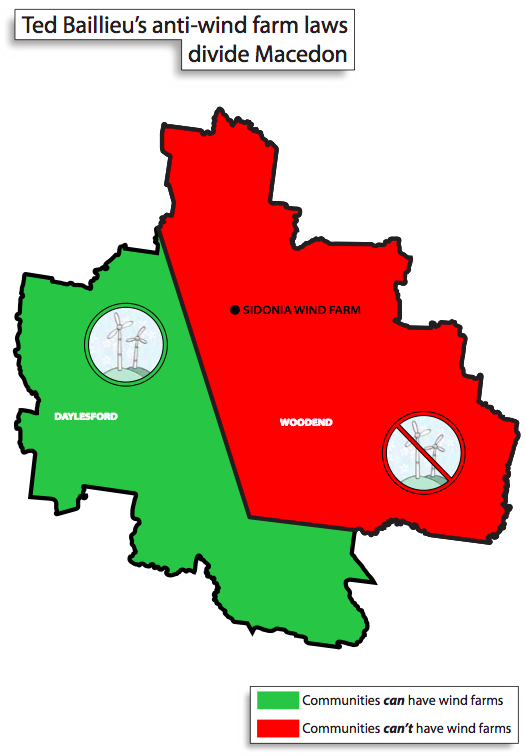 In fact the Shire is subject to a State imposed total ban on wind energy facilities, far more draconian than the 2km buffer zones that apply to most of Victoria. That ban was imposed without consultation, and has denied the community a voice. The Age is right to note that the local community is very environmentally conscious. They are also conscious that the ban was imposed at the time when the Liberal Candidate was the Parliamentary Secretary for the Environment in the Baillieu Government. 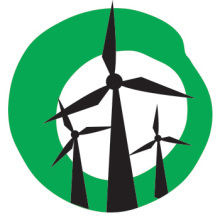 In a region with one of Victoria’s richest wind resource (Victorian Wind Atlas), to deny the community the opportunity to even consider wind as a local renewable energy option in dealing with global warming, is the essence of a loss of democratic rights. Victorians are passionate about renewable energy. Polling commissioned by the Climate Institute finds 71 per cent of Victorians, like Bruce, support state government policies that encourage more renewable energy. 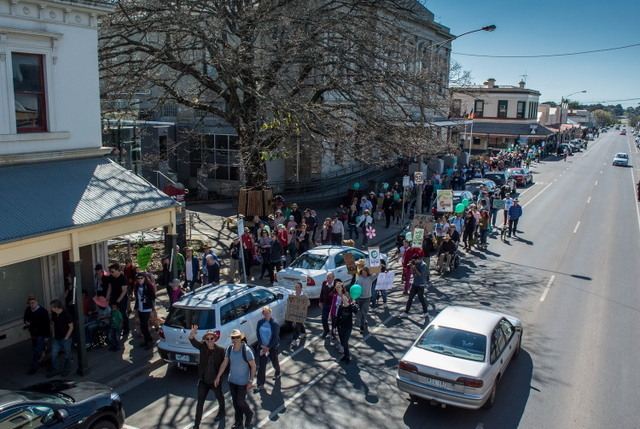 People’s Climate March in Kyneton attracted over 400 from across the seat of Macedon. When one considers the passion and the polling, it’s clear that the parties with a pro-renewable energy stance will have an advantage on election day. I remember a lot of consultation with the Libs regarding a 2km buffer (while in opposition and in government). You should declare that Bruce Mildenhall is a former politician with the Labor Party and his views would be undeniably biased. Ask the people who would be impacted by a 40 storey tall wind turbine less than 1km from their house what they think of a 2km buffer and I can guarantee the answer would be very positive. But you will never do that because you know that it is true. Mary Anne Thomas should consult with the people of Pipers Creek about what they think about wind turbines in their backyard rather than sipping lattes with people that will never have to tolerate the imposition.